Professional Tree Solutions is a family owned and operated business, headed up by Nick Keratzis. Nick is a qualified arborist and is passionate about all aspects of the tree industry, including maintaining the health of your trees, not just tree ‘lopping’. 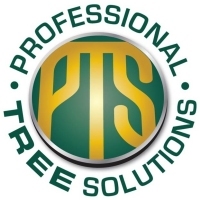 The Professional Tree Solutions team are all police cleared, knowledgeable, skilled and friendly people, who you will be happy to have on your premises.